In the midst of an Ice Cold War of ideologies between the United States and Russia, both nations, in an escalating battle of oneupsmanship, set there sites on conquering our closest stellar neighbor, the MOON. It was a long hard battle, full of innovations, historic firsts, and some keggers that could only be described as out of this world. 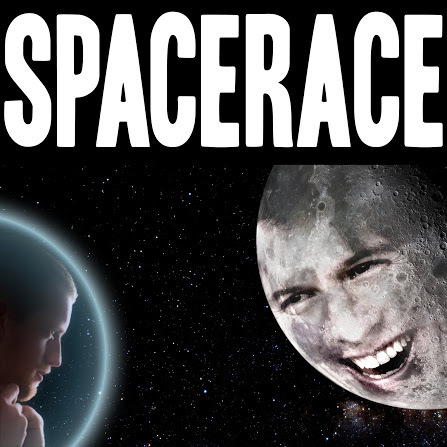 Grab a bag of tang and join Tay and K as leave know moonrock unturned, as they discuss the Space Race. Posted in PodcastsTagged space race america vs soviet union astronaut cosmonaut everything is on fire rockets wooden steel moon moonmen kennedy space station appollo mission mars mercury john glennBookmark the permalink.